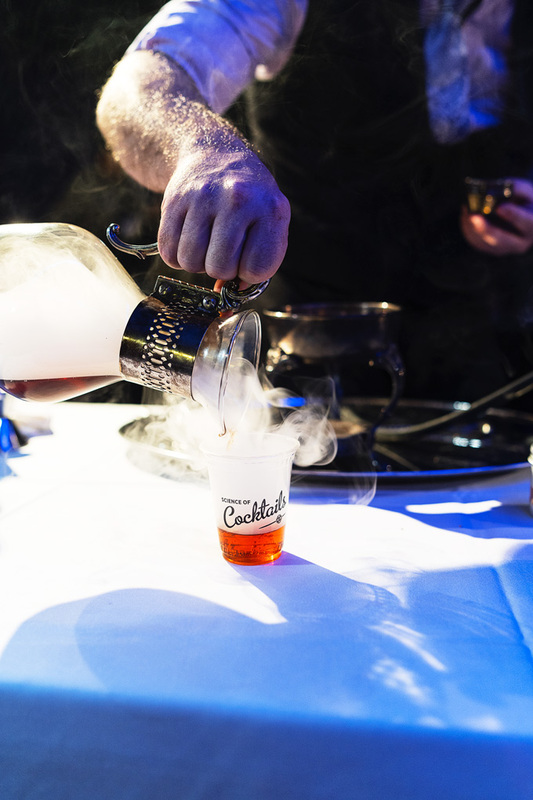 On February 7, Science of Cocktails 2019 will transform Science World at TELUS World of Science into Vancouver’s largest laboratory. 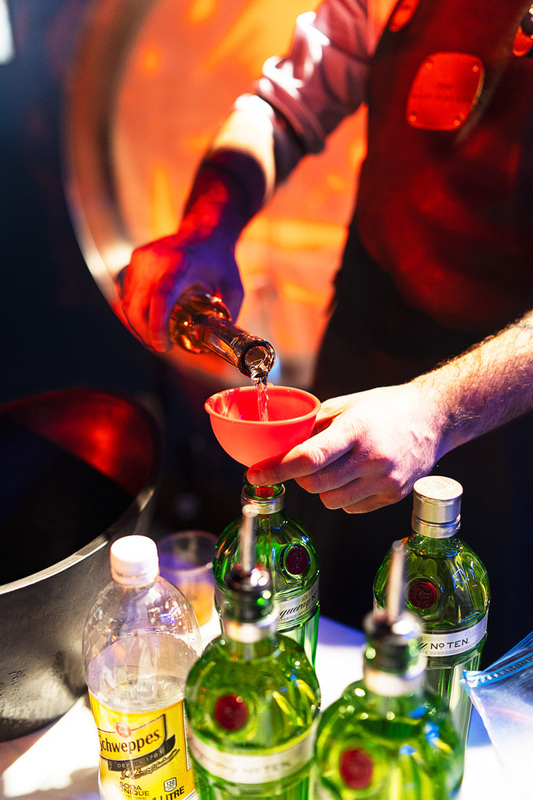 The city’s most talented bartenders and chefs will showcase the science behind preparing modern cocktails and cuisine. Ticket proceeds will support Science World’s Class Field Trips for underserved schools in Vancouver and the Lower Mainland. I attended a media preview of SOC 2019. Here’s a look at what you can expect. 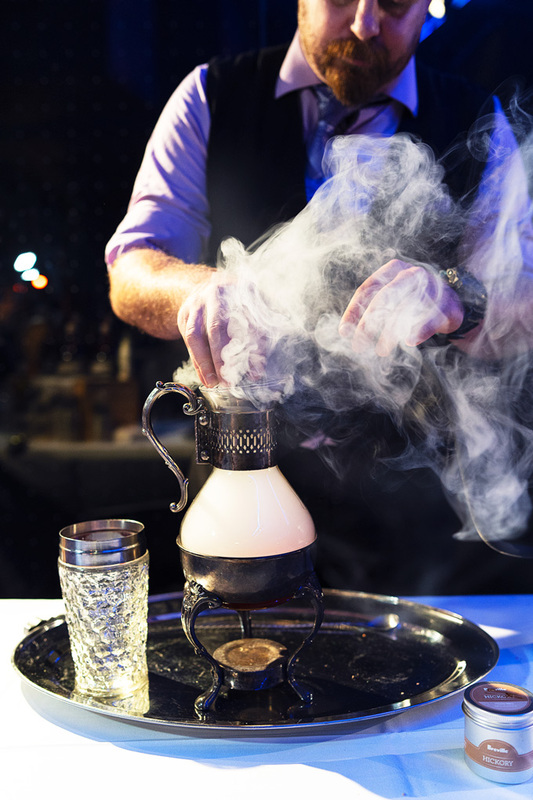 In this cocktail, whisky is diffused through the application of heat to create an evaporated mist. 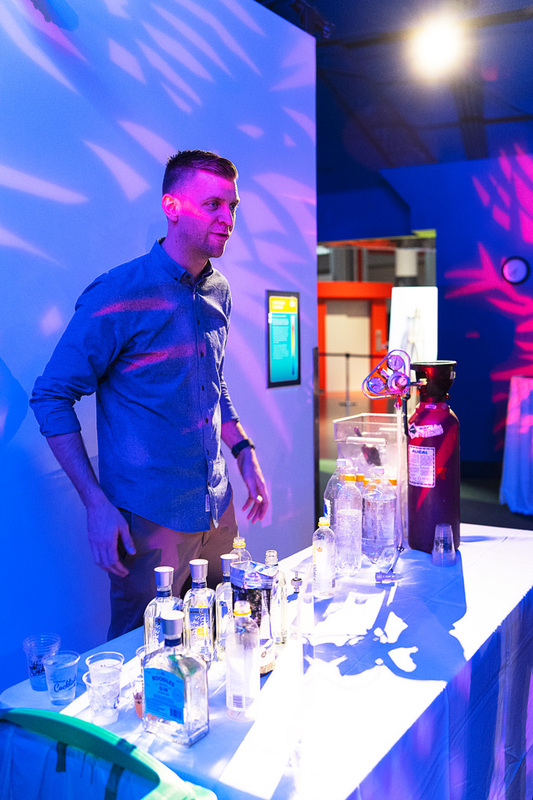 Kevin is an Associate Director with the Canadian Professional Bartenders Association and the winner of multiple local and national bartending competitions including the prestigious Grey Goose Pour Masters Canada, in 2015. He is the former Bar Manager of Anna Lena and previous tender of bar at Pourhouse and West Restaurants. The extraction of delicate herbs and botanicals is achieved using ultrasonic waves to penetrate the cell walls at a molecular level while preserving delicate flavours. The use of heat speeds this up and kills any bacteria present. 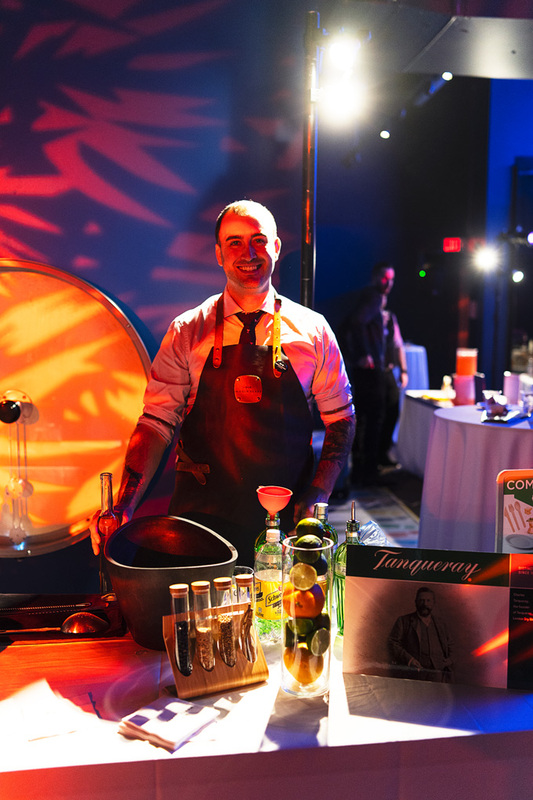 Currently bartending at the Fairmont Pacific Rim Hotel, his job allows him to connect with guests by creating memorable experiences through unique cocktails. Working in a hotel has allowed Chris to meet people from all over the world and build his passion for both hospitality and bartending. Chris was the World Class Country winner 2018. In this cocktail, the cocktail is carbonated using a carbonation rig. Trevor Kallies has spent the last 17 years managing the bar programs at some of the highest volume bar locations in Vancouver. In 2009 Trevor helped found The Canadian Professional Bartender’s Association (CPBA), helping to form an organization that is now Canada-wide and was elected the President of the BC Chapter in 2013. Yonah is a bartender at Glowbal Restaurant and he recently participated in the Cocktail Jockey Mixologists Competition at the Deighton Cup. 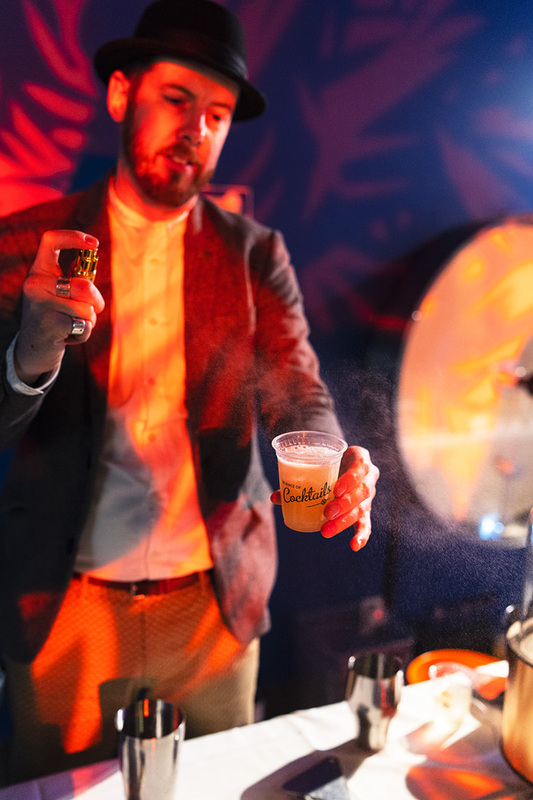 He was included in 10 of BC’s most talented bartenders list. 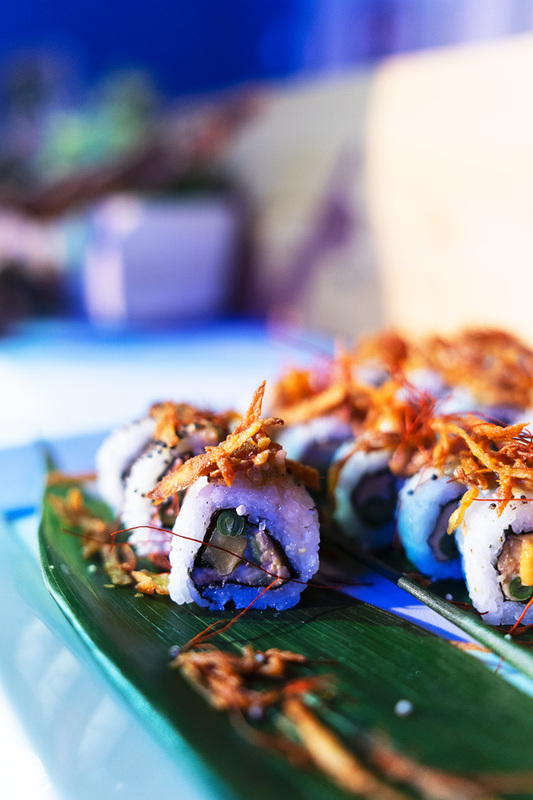 Sushi roll with hummus, avocado, shiso, oshinko, green beans, rice puffs and torched miso sauce, finished with red pepper threads, Serrano pepper sauce and crispy onion. 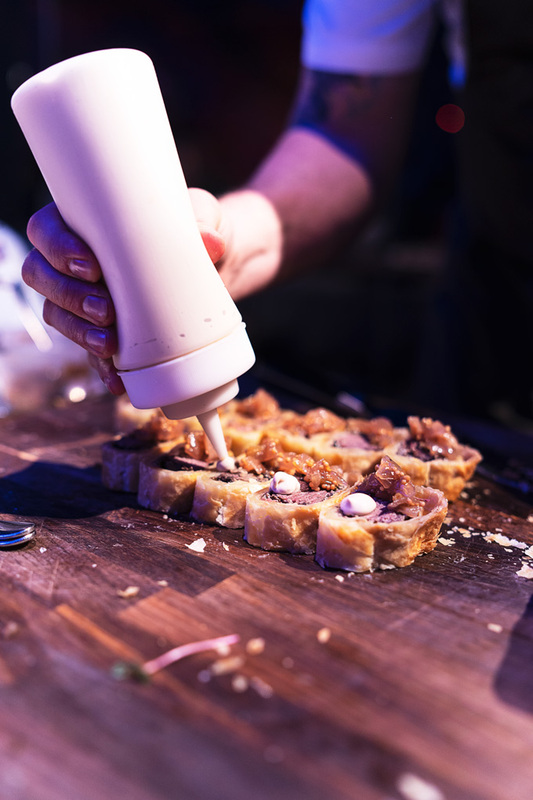 With over 15 years of experience, Chef Hiroki Hatada heads the culinary program at Hapa Izakaya Yaletown. 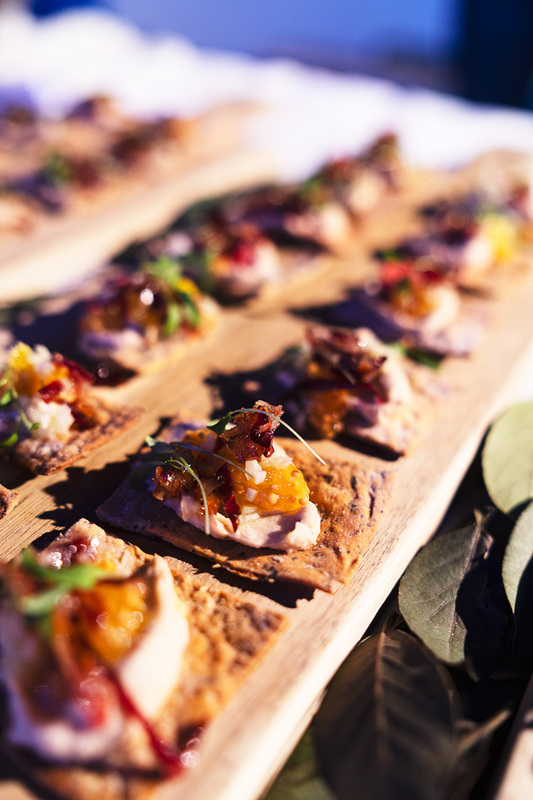 Seared duck breast with bay leaf orange jelly on spent grain and topped with a squash crisp. Sarah is working as a Development & Training Chef at the Donnelly Group, working developing both people and tasty food. Braised beef short ribs and cooked mushrooms wrapped with puff pastry served with cooked onions in red wine vinegar finished with red wine and beef sauce mixed with mayonnaise. Omar joined the Glowbal Group in summer of 2017 as the new Chef de Cuisine at their flagship restaurant Glowbal. A year later, his passion and dedication earned him the honor to be named the new Executive Chef. 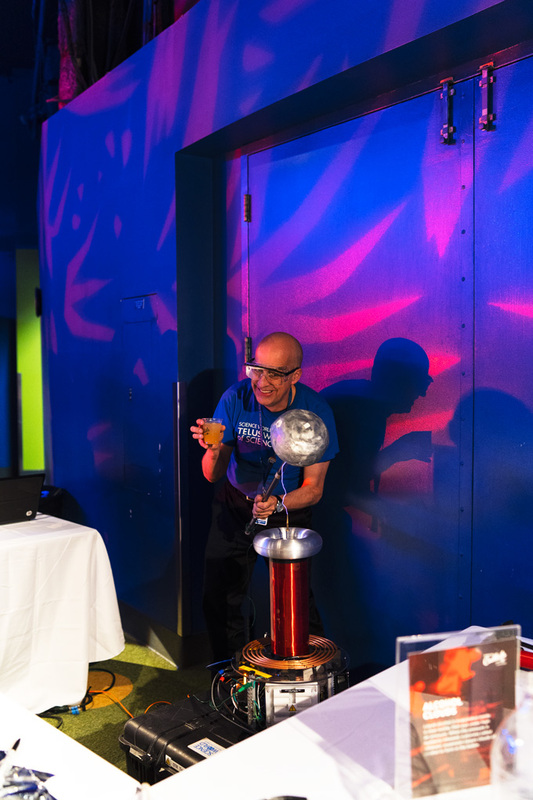 The Tesla coil broadcasts over 10,000 Volts of electricity, shooting high energy lightning sparks through the air. By turning the sparks off and on at specific frequencies, the lightning can actually play music.